What's old is new again! 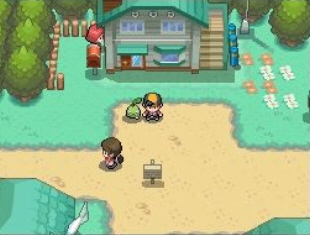 The first time I looked at remarkable remakes, the news of Pokemon Omega Ruby and Alpha Sapphire was revealed, remakes of Pokemon Ruby and Sapphire. While I'm a bit late on the remake bandwagon with the news of The Legend of Zelda: Majora's Mask getting the much desired remake treatment, it's time for once again for a glance at some more terrific remakes of the past! From Metal Gear Solid to Ys, there's sure to be something for everyone on part two of my great remakes series! I'm going to start off this list of remarkable remakes with two games that might be considered controversial picks. Well, not controversial in the same category as exposing your man parts while on live broadcast TV, but controversial nonetheless. 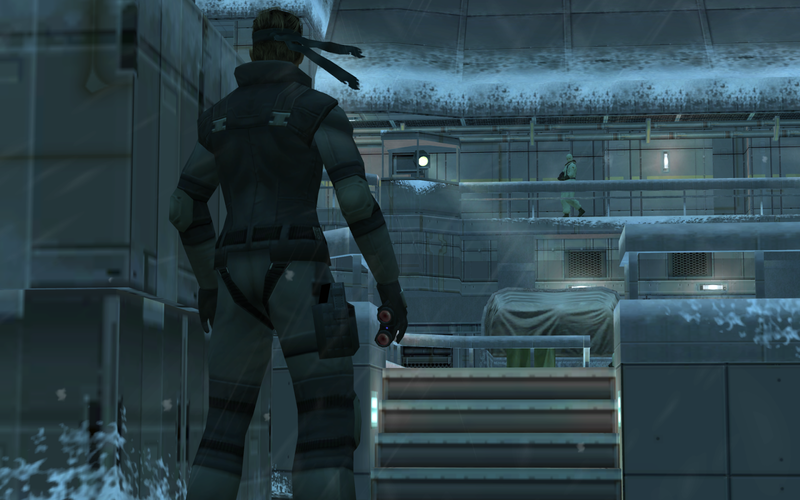 Metal Gear Solid: The Twin Snakes was a joint effort by once-heralded Silicon Knights and Nintendo. 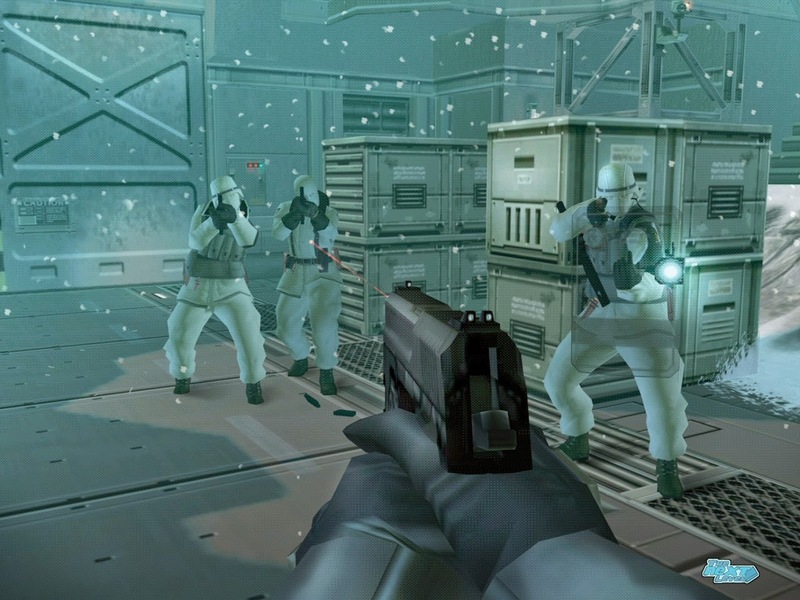 The remake saw two carryovers from the PS2's Sons of Liberty, the graphics engine and the gameplay elements. 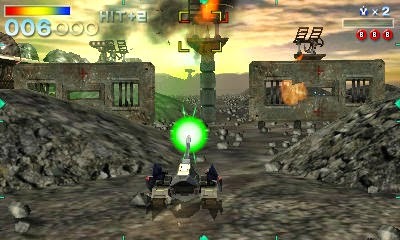 The latter of these caused the game to be easier than the PS1 original, as the remake's area design was not retooled to fit the new gameplay mechanics, such as the first-person view for aiming. Nevertheless, the remade visuals, cutscenes (let's face it, MGS is already unbelievable and crazy a series story-wise anyway), and voice-work made for an exciting ride for GameCube owners. 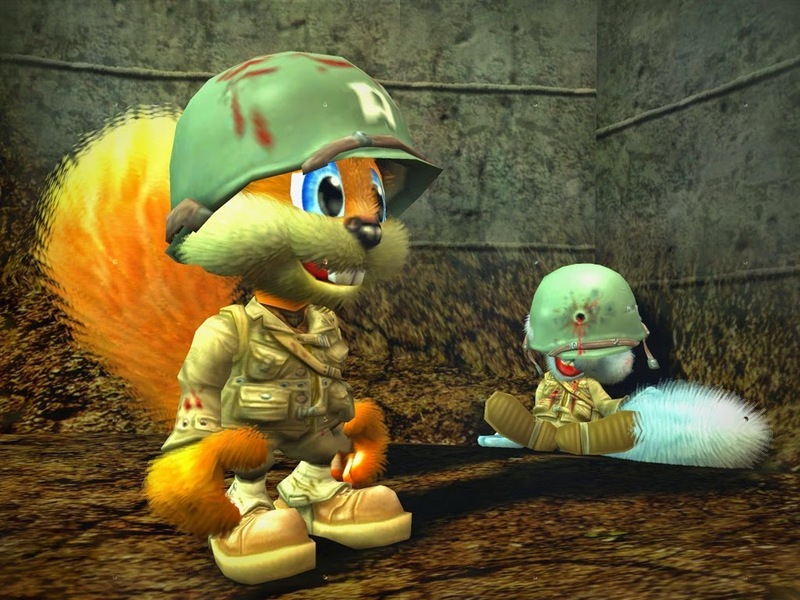 This second "controversial" pick is Conker: Live & Reloaded for the Xbox. Despite having the intention of being wholly uncensored, as the subtitle was once Live & Uncut, the Xbox remake received a ton of censorship. Also, some objectives and tasks in the single-player portion of the game were either removed or heavily altered as well. 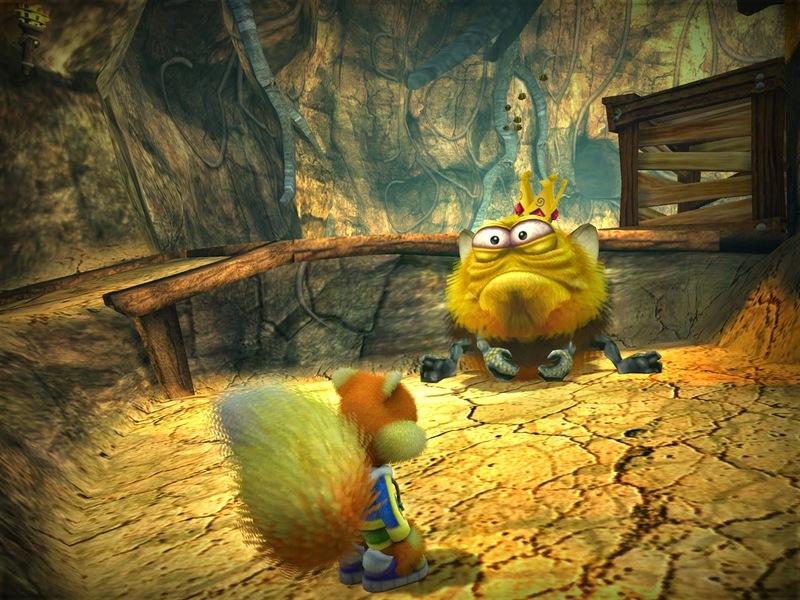 Regardless of these changes, I was just glad to receive an updated version of Conker's original starring console role with visuals that still amaze to this day (that fur... oh my goodness) and a completely retooled multiplayer component that allowed for awesome online skirmishes via Xbox Live. One of my favorite Final Fantasies just doesn't seem to want to go away. It's been re-released on practically every possible platform under the sun. 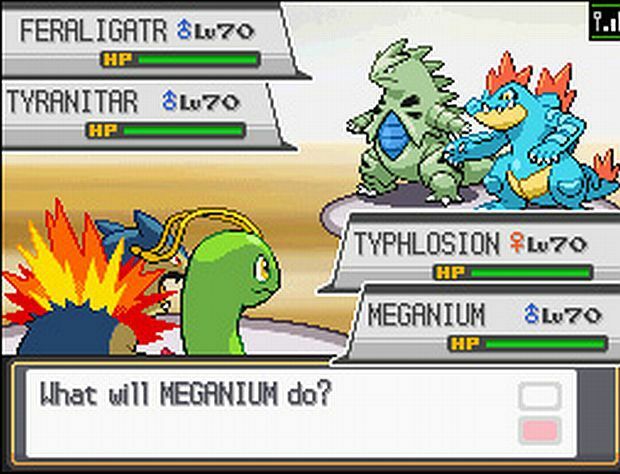 However, the Nintendo DS version was a total remake, unlike the plenty of ports of the game other platforms had received in the past. 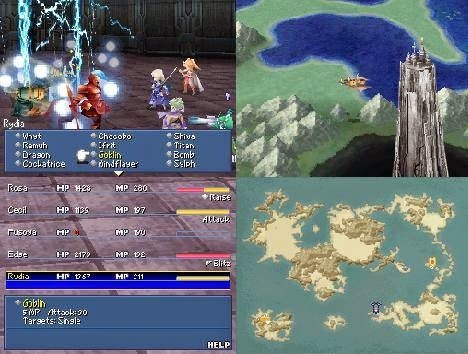 As part of Square Enix's celebration of Final Fantasy's 20th anniversary, a 3D remake of the original Final Fantasy IV was put on the Nintendo DS, offering impressive 3D models and areas, voice acting, and some modest but engaging changes that affected the gameplay. Not only was this edition of Final Fantasy IV look like a completely new game, but it gave players a more difficult, and satisfyingly so, RPG adventure to love. I know I certainly was one. Now, I must admit my total ignorance towards the Pokemon franchise. After the initial releases back in 1999, when I completely amassed my middle school self in the series, playing the games, collecting the toys, watching the anime, writing and drawing comics, etc., I didn't follow the series anywhere near as closely as I did. In fact, I skipped Pokemon Gold and Silver. It wasn't until later that I wanted to try either game, but the total archaic looks of the games turned me off of doing so. Thus, I jumped at the chance to try out the remakes on the Nintendo DS. Many of the games on this list are included because of major graphical enhancements, and this isn't more true than with Pokemon HeartGold and SoulSilver. These two titles make their originals look like they were made in the stone age in comparison visually, and the little touches add to make the games more modern added to my love of the titles even further. Unlike Pokemon Gold and Silver, Star Fox 64 is still a game that is easily playable, and not too sore on the eyes despite its more ancient visuals. Star Fox 64 3D was an appealing remake to me for a number of reasons. For one, it brought the Star Fox series out of retirement, albeit in remade form. Anything to get the taste out of the nasty fan fiction of Star Fox: Command, right? Secondly, the game did have improved visuals and performance to justify it being remade. Finally, it was just another excuse to play through the game a few dozen more times. (I might be understating how many times I replayed Star Fox 64 3D.) 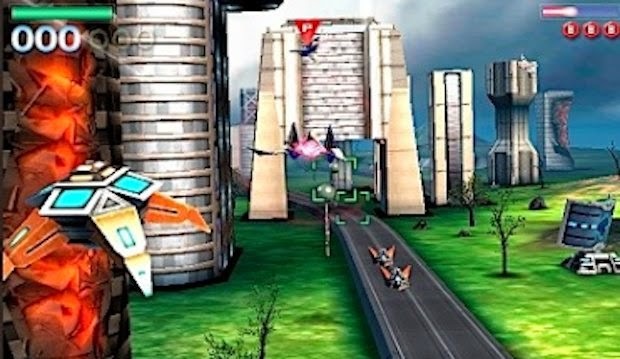 My only major gripe with Star Fox 64 3D is how the multiplayer did not have an online component to it. It would have been so much fun to enjoy dogfighting with someone other than the AI. Kirby, Kirby, Kirby, he's the star of the show. Kirby, Kirby, Kirby, it's a name you should know. Well, at least if you're on SuperPhillip Central regularly, as I do bring up the pink puffball on more than a number of occasions. 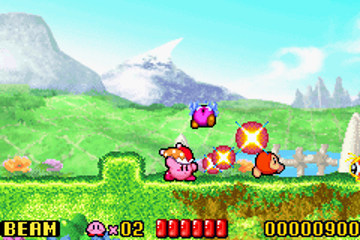 Anyhow, Kirby: Nightmare in Dream Land is a Game Boy Advance remake of the NES game Kirby's Adventure. Obviously the visuals were updated to beautiful standards, but the gameplay was changed, albeit in minor fashion. 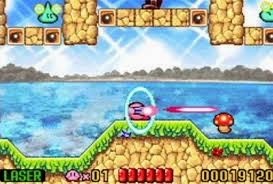 Added to this upgraded Kirby's Adventure were new mini-games, as well cooperative play for up to four players via the GBA link cable. Nightmare in Dream Land was a less difficult Kirby's Adventure in some regards, but overall it retained the spirit of the original quite well. Unlike Kirby, Namco Bandai's (or is it Bandai Namco? ..Or is it Nandai Bamco? Aw, hell, who cares!) Klonoa doesn't get much love. It's a darn shame, too, as the character is charming and his games are immensely imaginative. The simply-titled Klonoa was released on the Wii in 2008 in Japan and elsewhere the following year. 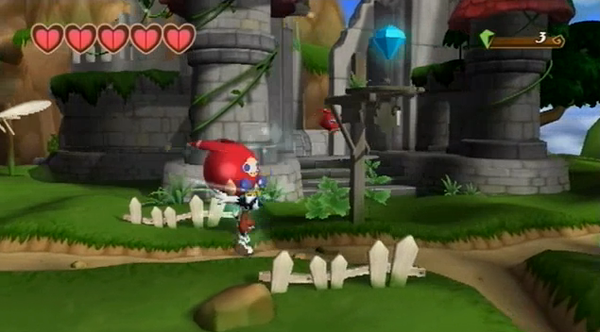 It was a remake of the PS1 cult classic Klonoa: Door to Phantomile, and it plays similarly. The most noticeable change to this remake is its hugely evolved visuals, making for an absolutely beautiful game-- and the original wasn't a bad looker to begin with. 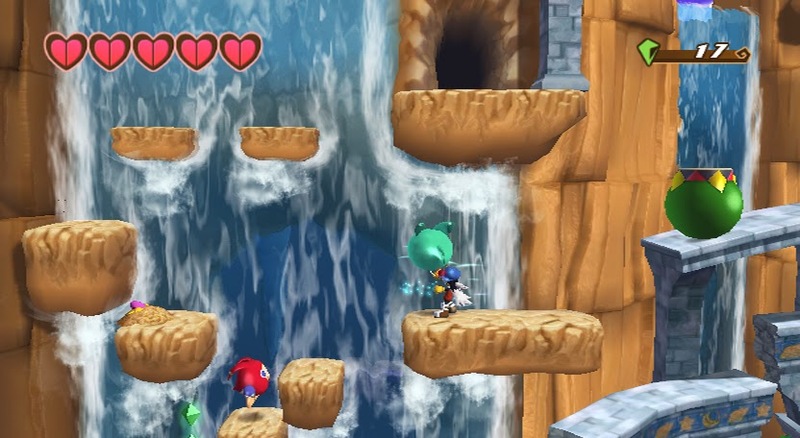 Unfortunately, even on a platform with a fan base that loves platformers, the Wii remake of Klonoa sold like it was a remake of Bubsy 3D. That is to say that sales stunk, effectively ending the long-eared lovely's future in gaming for the time being. By far the most transformed remake out of any other game on this list is Ys: The Oath in Felghana. 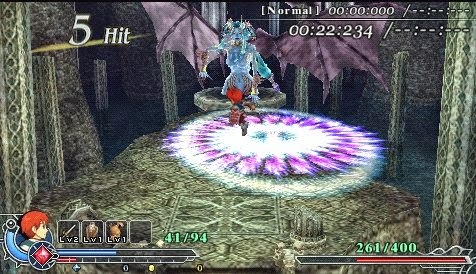 It is a total remake of Ys III: Wanderers from Ys. 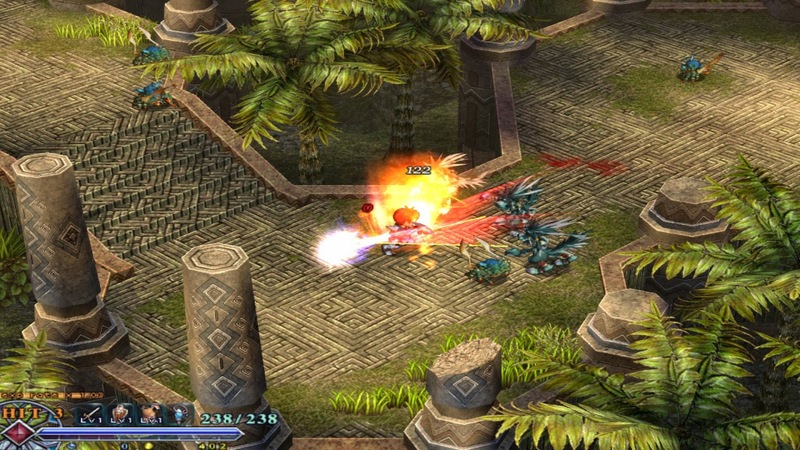 Oath in Felgana not only makes some alterations to the original story, but it completely overhauls the Ys III, transforming it from its original roots as a 2D side-scrolling action game to a 3D action-RPG adventure. I have a fond attachment to Ys: The Oath in Felghana, as it was my first introduction to the franchise. I've since played the original Ys III, and it amazes me how greatly Oath in Felghana successfully changed the structure and gameplay to make a much better game. Even if I've already made mention of them before, what are your favorite remade games? Which do you think didn't do their original games justice? Let the community know in the comments below!